True beauty lies within, but no one wants to look like a hot mess! 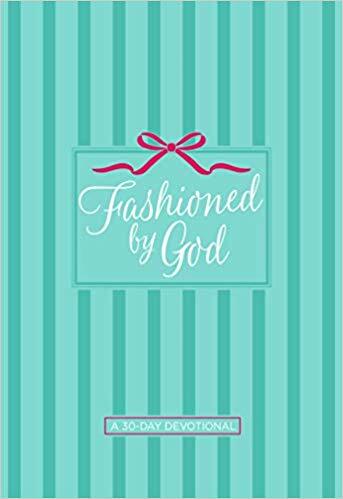 Fashioned by God is a 30-day devotional that mixes fashion and faith to help you look and feel your best. Each day offers a Bible verse, spiritual lesson, prayer, questions for your heart, actions for your wardrobe, and an inspirational quote from a style icon. – combine pieces you already own for new, chic outfits. You don’t have to dread opening your closet every morning. Master the elements of style and be encouraged to deepen your walk with Christ.